You could spend a lifetime in the City of Light and never uncover all of its flavours, but that doesn’t mean you shouldn’t try. Team up with knowledgeable locals and dive right in, joining a guided tour to taste pastel-colored macarons, dusting your duds with flour during a pastry cooking class, or navigating rows of vineyards on a tour of wine-making estates. 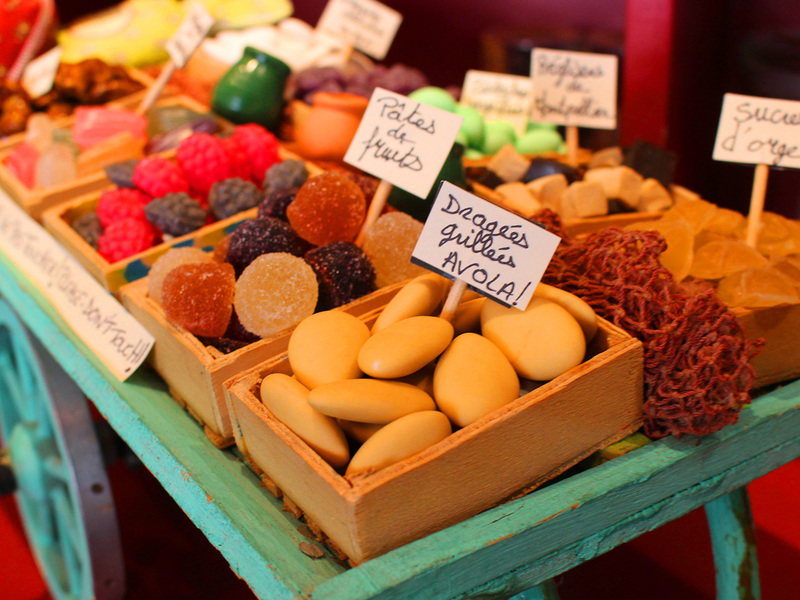 If you’ve got an appetite for things to do in Paris, here are a few of our favourite foodie forays. True Parisians do their shopping at colourful markets, where butchers, farmers, bakers, and cheese mongers gather to sell their goods directly to the people. Watch the action with a tour through the Marché d’Aligre with an experienced guide from Meeting The French. Weave through market stalls piled high with bright, seasonal produce, fresh herbs, and still-warm-from-the-oven breads and pastries, hear about the history of the market, and grab bites of crumbly French cheese and decadent pieces of chocolate. At the end of the day, round out your excursion with sips of classic French wine and chat about other places to dine around town before you part ways with your guide. Brasseries are the bread-and-butter of Parisian dining. Relaxed without being cheap, informal without being casual, their white tablecloths and simple-but-satisfying menus beckon business executives in suits to have meetings over lunch and romantics to grab dinner before heading to see a show. Join them at Le Vaudeville, whose marbled walls, etched brass highlights, and dark wood paneling offer the quintessential brasserie feel sure to whisk you back to the roaring 20s. During a 2- or 3- course lunch or dinner arranged by Restauration Flo, choose between dishes like beef tartare and grilled salmon while you listen to the buzz of conversation as it swirls around the dining room. Beignets, croissants, eclairs, petit fours, and madeleines—France’s pastry supremacy is undisputed, and there’s nowhere better to explore every flaky, airy, perfect bite than Paris’ Saint-Germain-des-Prés. 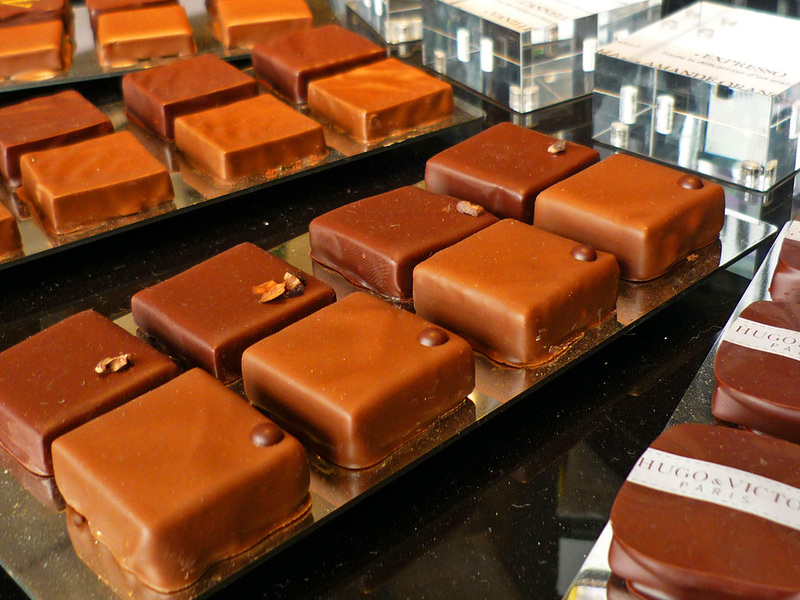 Team up with a guide from Meeting The French to pop into bakeries and confectionery shops to spoil your appetite with airy macarons, freshly baked bread, and indulgent squares of fine chocolates. If you find that these sweet treats are too good to live without, join a professional chef to learn how to make them yourself during a hands-on cooking class that teaches you how to whip up classic French creations like decadent chocolate mousse and Proust-worthy madeleines. Nothing goes together quite like cheese and wine, and France proudly produces some of the world’s best in both categories. 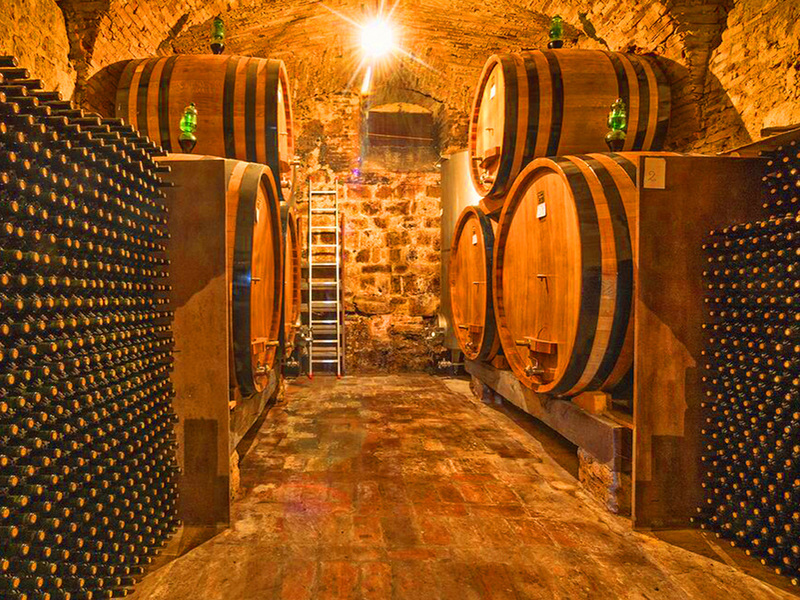 Play matchmaker as you learn to pair crisp and robust French wines with their cheese soulmates on a guided tour with RendezvousCheznous. Stroll down the Rue de Bretagne with your guide, who comes from a long lineage of winemakers, and spend the afternoon exploring the cheese shops around the Marais. Venture into centuries-old cellars where cheeses are aged, discuss the flavour profiles of several French wines, and learn to marry the best vintages with cheeses, fruits, and breads that complement their unique profile. Uncover the secrets behind crafting perfect Champagne on a day trip out of town with Blue Fox Travel. Visit the estate of the House of Moët & Chandon to sample vintages, explore vineyards where Champagne grapes are grown, and chat with vintners about their age-old techniques as you tour cellars that stretch on for miles. Plan out your own food-focused excursions with a Tasting Passport from Le Food Trip. Separated by the arrondissements that they correspond to, each passport is linked to six different purveyors you can pop into for delicious bites of their signature products and dishes. Savor slices of Corsican ham and indulge in eclairs in the first and second arrondissements, hunt down duck terrine and artisan olive oil in the ninth, linger over Brie de Meaux cheese and wine in the 11th, or tuck into Provencal candies in the seventh.